As we get closer to completing construction, enthusiasm over the design and purpose for our new office is growing. What makes this project unique is not the furniture and fixtures going into our space. This is a well-planned and long-overdue transition from a conventional and stale approach to the insurance industry. In an industry where we take pride in forecasting and responding to risk, we are very slow to adopt change. In fact, there is an estimated 400,000 jobs that will be exiting the insurance workforce between now and 2020. Retirement, consolidation, automation and lack of interest for careers in the insurance industry are challenges that we must start addressing NOW. 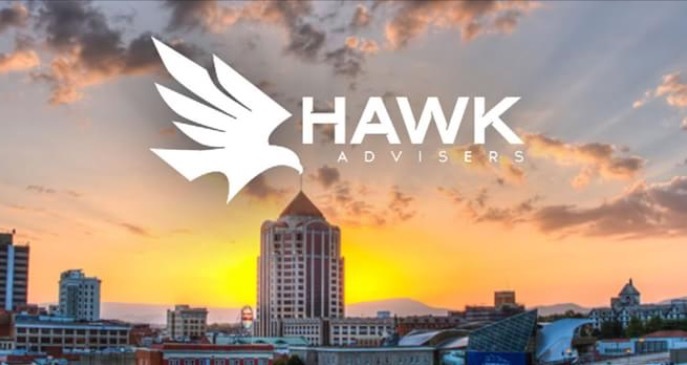 HAWK Advisers is one of the first in the independent agency business to study the habits of our next generation of employees and trends in modern commercial design. Our decision to hire an interior architecture and design firm reaffirms the commitment & investment we are making to move our business and industry forward.